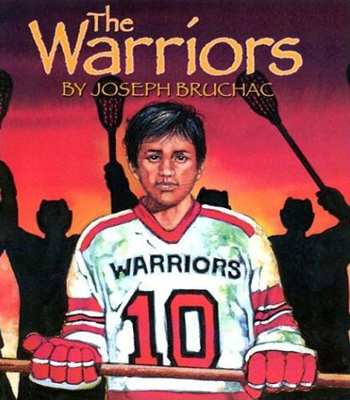 The Warriors by Joseph Bruchac (Darby Creek Publishing). A historical sports fiction book (targeted to 5th through 8th grade readers) about a young Iroquois boy who is accepted to a private school because of his lacrosse ability. "When tragedy strikes, Jake has to choose between running back to his people or finding the courage to stay and face the warrior within". More about the book and purchasing info found at [darbycreekpublishing] or [amazon.com]. Laxnation.com offers their "Thoughts On 2007 NCAA's".